Intensive moisturizing hand cream with a special ingredient complex from liposomes, phytostocks (garden cress) and valuable hyaluronic acid. 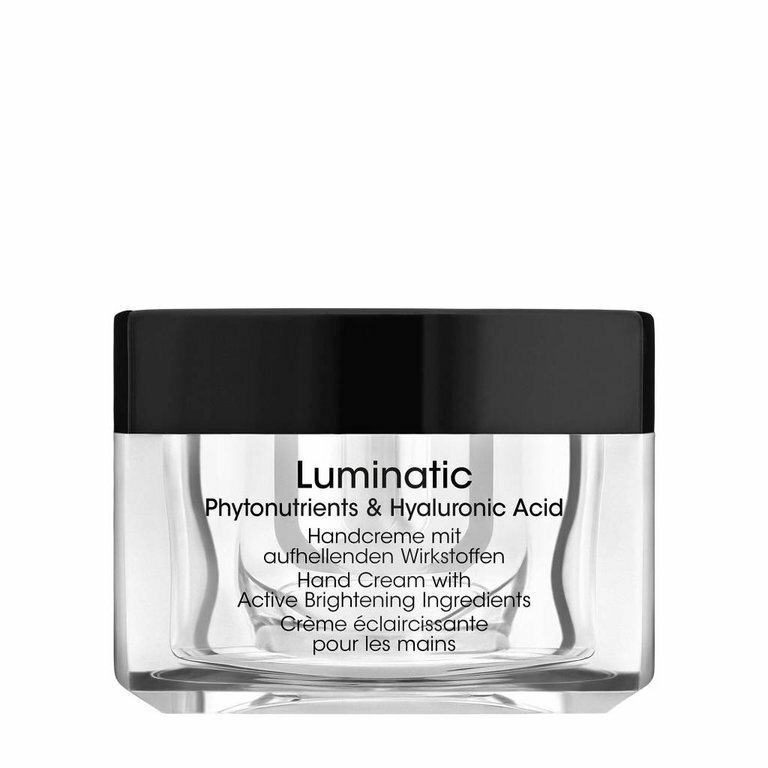 The phytochemicals cause a lightening pigmentation and reduce melanin formation. Result: An even and brighter skin tone!